Sites such as Flikr and Instagram are widely renowned photo sharing websites. These sites are great for both storing and sharing photos. While the photo sharing capability in itself is a great idea, these sites offer other benefits as well. You can, for instance, redirect the traffic that your photos receive toward your main site. To do this successfully, here are some steps to follow. 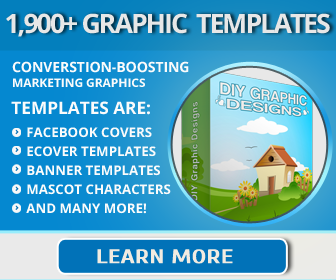 The first step is to create albums for particular niches at these popular photo sharing sites. This will allow people who search for your niche’s keywords to find your album. In addition, people are more attracted to neatly organized albums than they are to albums that contain multiple themes or that aren’t organized in the slightest. Never post pictures that are of low quality. No one likes staring at blurry images that appear to have been taken through the lens of a child’s camera. There are so many great pictures on the Internet that poor pictures are automatically associated with amateurs and disregarded. You may start to get a bad reputation on the Internet in addition to failing to get more people to your site. Only choose photos that are not blurry and are crisp and clear. You should also select photos that are interesting and entertaining to those whom you wish to filter through to your main site. If your main site is about horses, post dynamic equine shots on photo-sharing sites. The exceptional quality of the images as well as the relevance of your pictures to your niche will ensure visits from interested people. Making use of a vanity URL is yet another method of getting people to click on your album. Like vanity phone numbers, vanity URLs are domain names that are designed to highlight the name, service, or product being offered on a webpage. It will clearly indicate the niche that this particular URL will lead to. It will also make it easier for viewers to remember the URL link when they choose to return to it. Vanity URLs can help your online search ranking. By using specific keywords in your vanity URL, your rank will automatically be higher with the search engines. As such, if your pictures are of exotic vacation destinations, choose a vanity URL that says something like “exotic travel spots” to draw users who are looking for such vacations to your album. Once you have your photos out there, don’t be a wallflower. Your website and albums aren’t going to get anywhere if you don’t do anything. Join user groups on photo sharing websites that are relevant to your niche. You will soon make a name for yourself in your target niche as long as you continue to share good quality shots. Choose a group in a manner not unlike choosing a target audience for your main site promotion. Users involved in are interested in the focus of that group. Therefore, anyone who visits your group and clicks through to your site will not have ended up there as a random accident. Intentional visitors are far more likely to become subscribers or customers than are accidental visitors. Further enhance your organization, visibility, and searchability by incorporating tags. These tags will assist users in locating your pictures and eventually your website. Tags are composed of popular, niche-related keywords that you use to label your pictures within each album. Tagged photos increase the chances of being found when a user looks up photos or runs an online image search. If the photo is organized neatly into an album, the user will soon be perusing several of your shots. 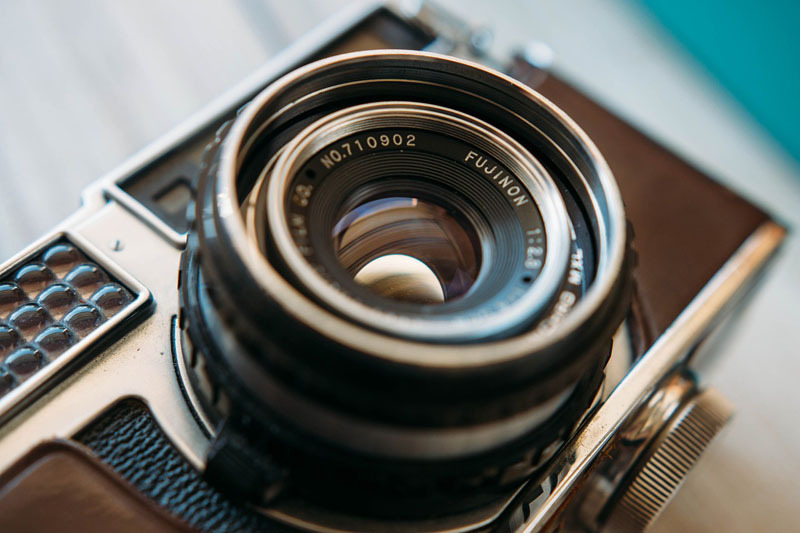 Further, if you have linked your photos to your main site, you may effectively manage to lure the visitors to your site. An effective marketing method for boosting your site’s business includes using as many relevant tools as possible. Making use of photo sharing sites gives you the opportunity to increase your service and product’s visibility and is a great way to bring more visitors to your site. It takes time, effort, and creativity, and you’ll be on the road to success.